So I thought I should start doing some ‘Tried and Tested’ posts, testing various beauty products, including shampoos/conditioners, skin products, make-up and other beauty products I think you’ll like. Each trial will last around a month so I can really see how the product works over a long period, but to make it more interesting I’m going to trial one skin/hair product and one make-up product per month. Each day of each trial I’m going to write down a little bit about how my skin is and how I’m finding the product. 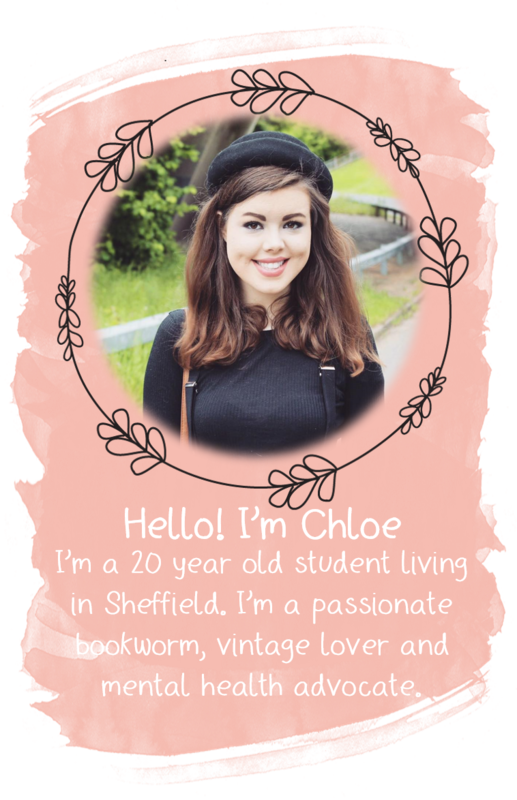 At the end of each month test, I will blog about my findings for you to read! The brand was recommended to be by my mum, whilst I was searching for an exfoliator scrub that was suitable for my blemish-prone skin. I’ve heard of the brand but I’d never used any of their products so I am quite excited to see what happens! I choose the product because it is specially made for oily/blemish prone skin. I also liked the sound of the apricot smell. According to the St Ives Website: " APRICOTS are known to contain one of the highest levels of carotenoids (think vitamin A) and super-effective antioxidants. All of this natural power might seem, well, too powerful, but they are actually quite gentle and nourishing and they help make fresher, more nourished skin beautifully possible." . The product also contains Corn Kernel Meal. "Corn Kernel Meal is actually flour ground from dried corn. It’s a soft, but gently powerful all-natural exfoliant that promotes skin cell turnover and regeneration." and Walnut "Walnut is known for its hard shell, but when it’s ground, it becomes an amazingly effective, all-natural exfoliant ingredient in our scrubs. Not only are walnuts plentiful on the planet, they also help newer, healthier skin come to the surface." Cornmeal makes softer-feeling, fresher skin possible. 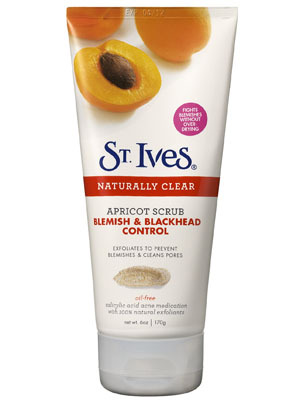 St Ives is meant to be the UK’s #1 Scrub brand so I am expecting good things to come from using this product. p.s. I loved the quote you posted on my 'words to live by' post :) I will definitely be adding that to my favourite's! There is this awesome product I've recently found. The range is called Good Things, and seriously the blackhead scrub is the best I've ever used. You should really check it out!